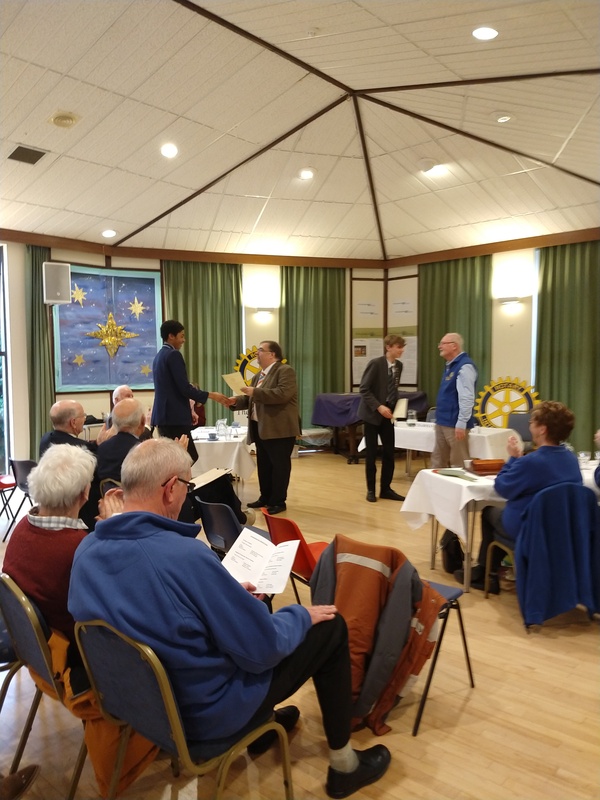 On Saturday 12th January Audrey Caill, Harley Holmes, Shannon Collinson, Alex Radcliffe, Hollie Yates and Will Arthur took part in the ‘Rotary Youth Speaks’ competition which was held at St Matthias Church in Torquay. Although the number of teams competing was relatively small, the competition was immense. 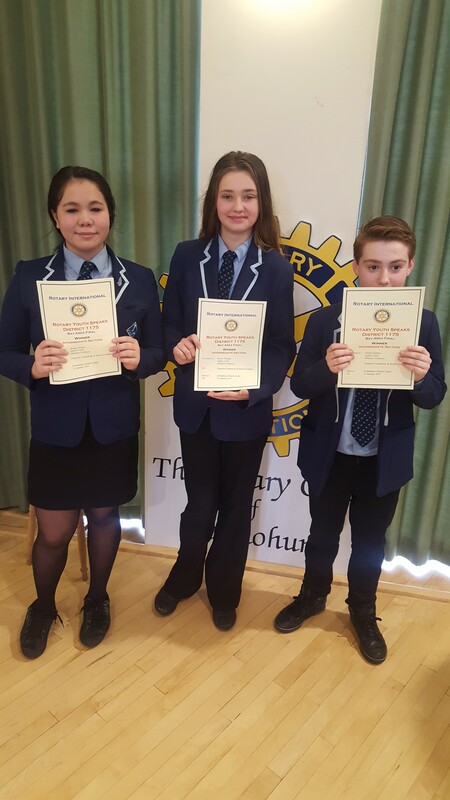 Our KS3 team delivered a speech on the topic of Power and our KS4 team focused on the Education System. Both teams presented effective and convincing arguments. All students were awarded a certificate for their participation. 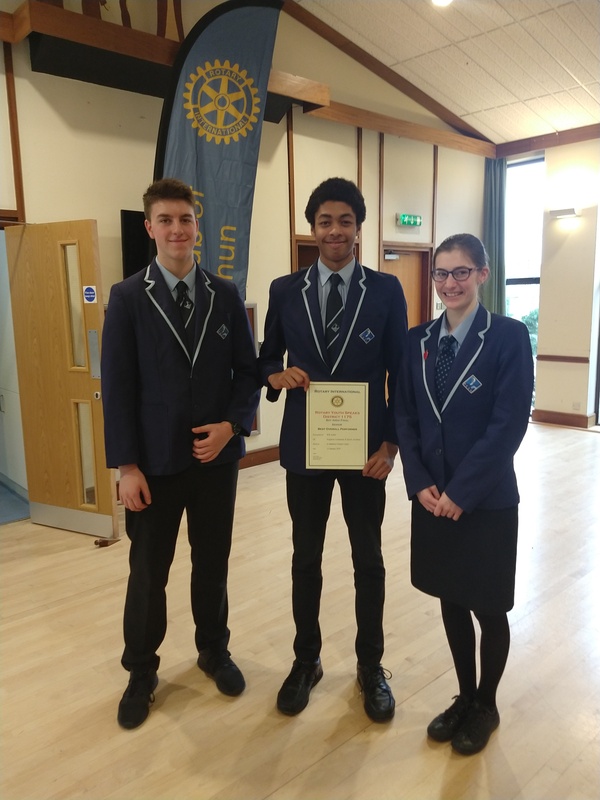 Will Arthur and Audrey Caill were presented were selected as the ‘Best Speakers’ in their category. The KS3 team won their heat and will now go through to the district finals. All students were a credit to the Academy, conducted themselves brilliantly and did a fantastic job.